*Savings come in rebate form. Complete this form after purchasing to receive rebate. GET UP TO $350 BACK! 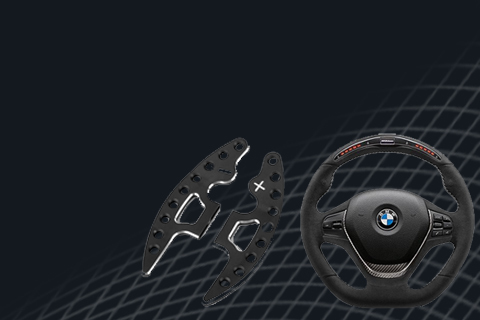 Give your BMW a much more aggressive stance while increasing handling. A wider track stance increases lateral stability as well as giving your BMW a much more aggressive appearance after installation. to offer top end, rare, and unique products with the up-most level of customer service. Our facility is located in Anaheim, California. We carefully handpick products to feature weekly. 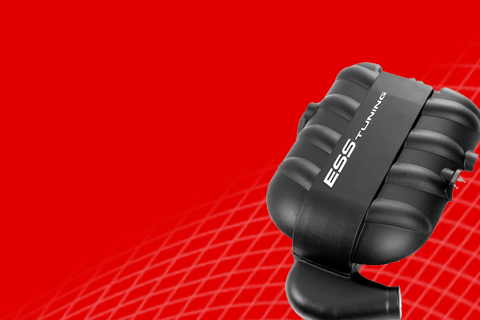 We might just have the perfect upgrade for you! We install everything we sell (and more) at our 8,000 sq/ft, five lift facility in Anaheim, CA. 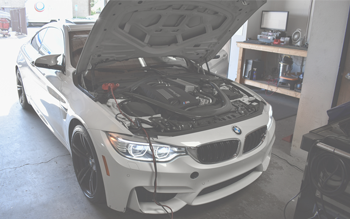 If you need a supercharger system, brake kit, suspension or exhaust, we’re the right place to bring your BMW. 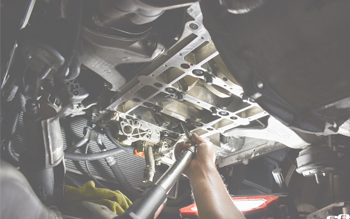 Our experienced technicians are armed with an arsenal of specialty tools to get the job done right. Contact us for an estimate or to schedule your installation! 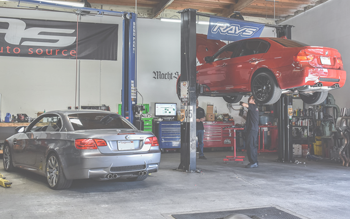 From oil/filter & brake fluid changes, brake pads/rotors replacement, to rod bearing services for all E46 owners, we offer all kinds of maintenance work to keep your performance vehicle in top condition. Our experienced technicians are armed with an arsenal of specialty tools to get the job done right. Contact us for an estimate or to schedule your maintenance work! European Auto Source is proud to be your #1 Southern California coding facility! Whether it's a simple Check Engine light or you are looking for full retrofit coding, we are your one-stop facility for all your programming needs. This old blue warrior was in need of some big performance upgrades! The old and tired factory suspension was replaced with AST 5100 Series Coilovers. 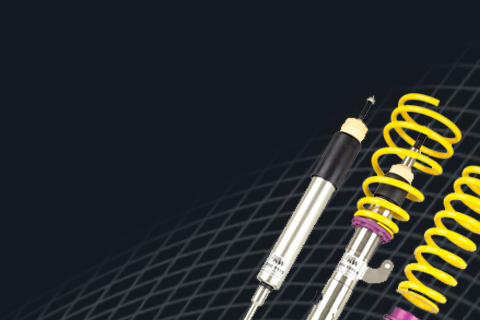 The 5100 Series shock absorbers utilise inverted / upside down technology. 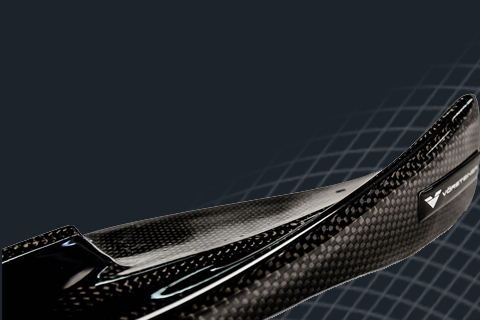 The inverted design is race proven technology and produces an extremely strong damper, providing better suspension geometry under heavy lateral and braking loads as seen in a road and track environment. 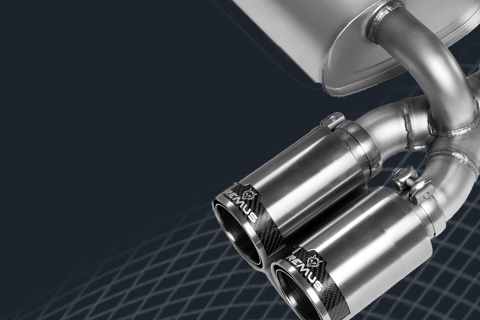 Titan 7 T-S5s are finally available in 19'' F8x M3 and M4 fitment! 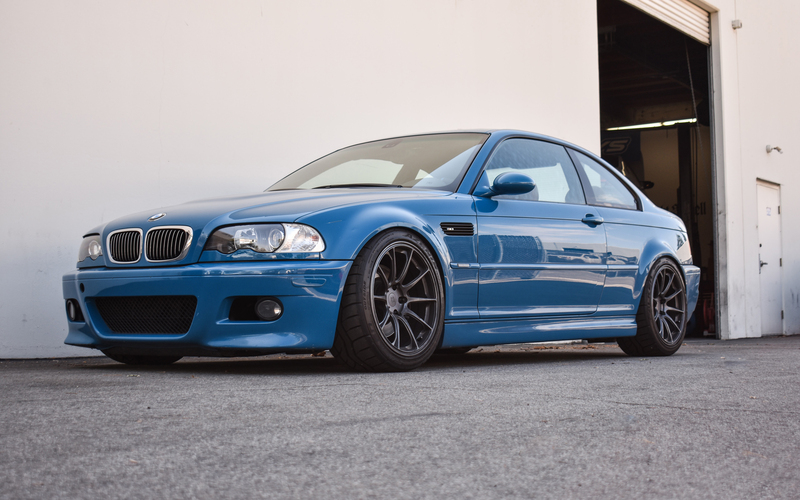 When Titan 7 wheels first rolled out, the only BMW options were for E46 and E9x M3s. 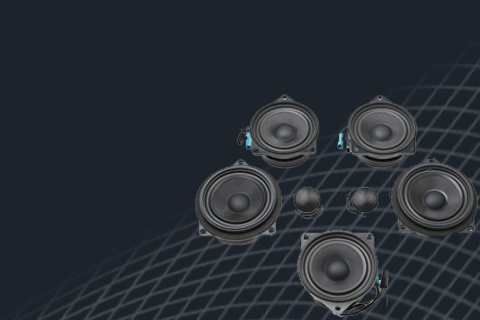 After numerous requests from drivers of newer models, Titan 7 began to put the 19'' T-S5s into production. 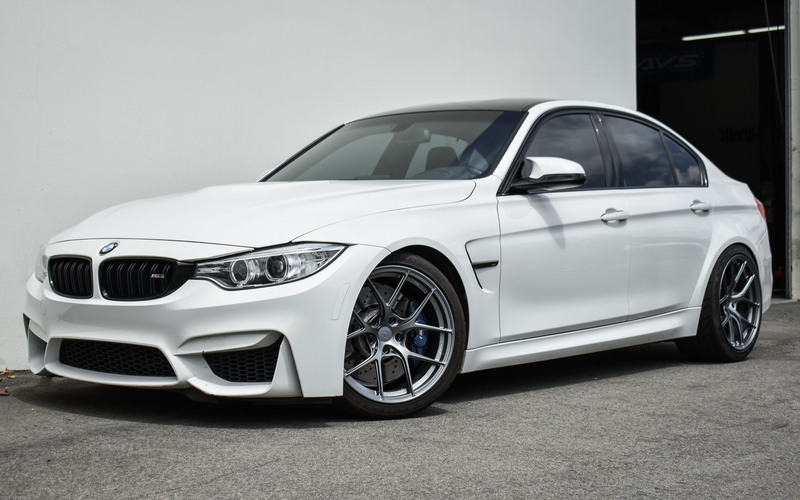 The 2015 Alpine White M3 below is our first customer to get them and we gotta say this is one buff-looking combo! 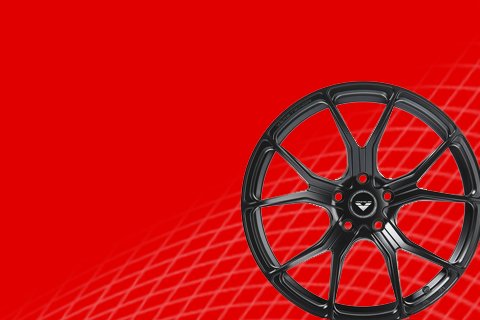 At their price point and build quality, Titan 7 wheels are a great option for the daily driver and the track toy alike.